Come along and enjoy yourself! 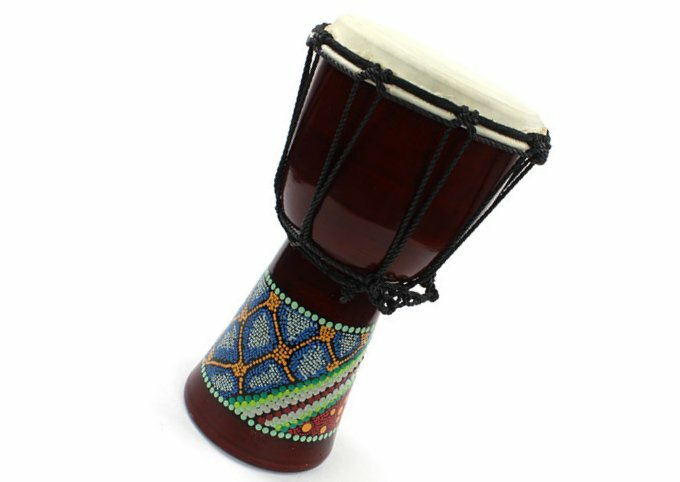 Drumming is fun, as well as therapeutic – it can restore or sustain cognitive function. No drumming experience or musical ability required. Come along, meet others, have a cuppa and have FUN! Drums are provided.